To celebrate the 30th anniversary of Mega Man, Capcom has opened a special raffle for Japanese Mega Man fans. One of the top prizes in this special raffle is none other than a Gold Mega Man 11 amiibo. 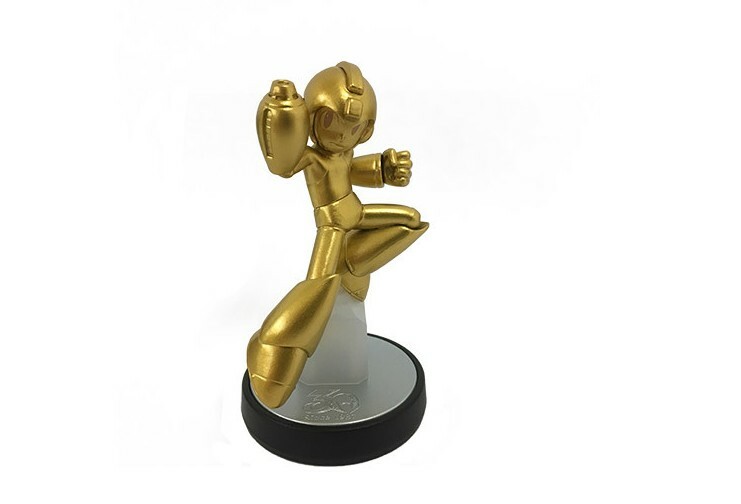 It’s essentially a Golden version of the Mega Man 11 amiibo released earlier this week. 10 lucky participants will have a chance of winning this very special item. In order to enter the raffle, you’ll need to purchase a copy of Mega Man 11 in Japan. More details can be found here.